50% off 1st Full Mo. 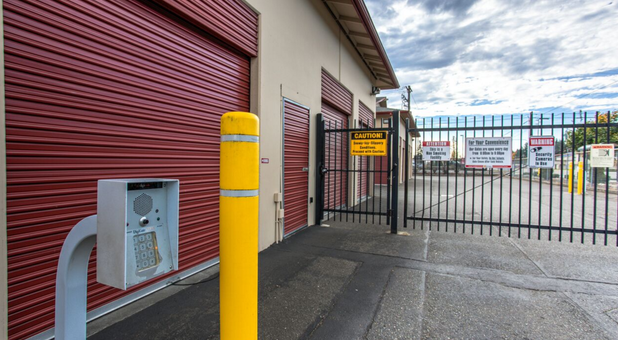 We have been renting a unit for over a year now and we have been more than happy with the service therea lot has happened over a year and I've been family has been through a lot there's been times when we were unable to pay the storage and the and they have worked with us every time.we were due to Loosestorage a couple different times and they have done everything that they could to help us keep our storage and we appreciate everything that they have done in helping us keep our unit safe.I recommend the storage facility to anybodywho would like to keep their belongings safe. Awesome staff! Very helpful, thorough and clear with everything needed. Appreciated borrowing the handcart, too! The entire place and bathroom is pristine! Thanks! 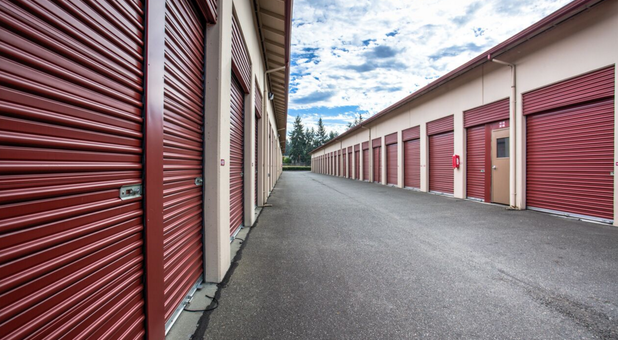 Century 21 Self Storage offers convenient storage in the Lakewood, Washington area. 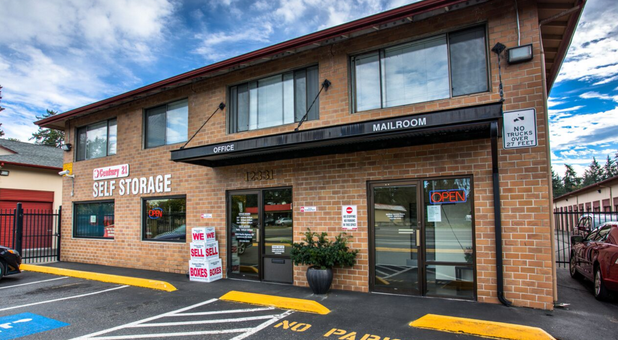 We are located on Pacific Highway near Joint Base Fort Lewis/McChord just off I-5 between the Bridgeport and Gravelly Lake exits. 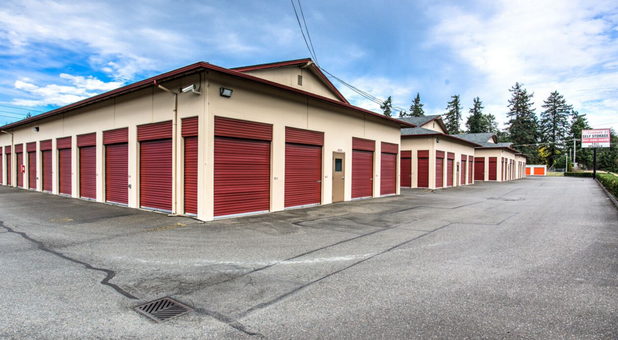 We also proudly serve the surrounding communities of Lakewood, Steilacoom, Parkland, Tacoma, and Midland. 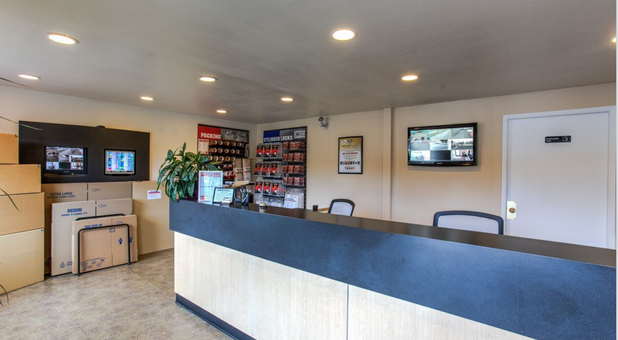 Come see all of the recent property improvements that have been completed for your convenience, such as our improved security features. 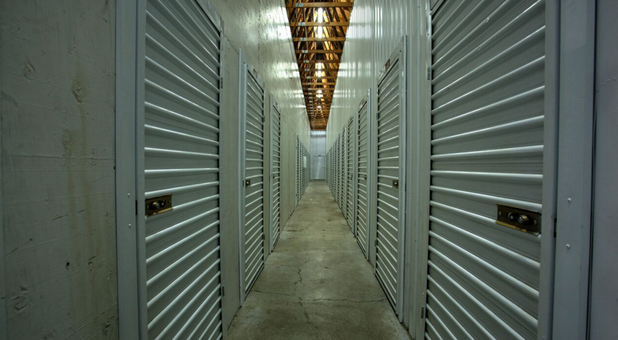 Our storage units come in a wide range of sizes and have 14-foot ceilings, giving our customers more space than a traditional unit. We also have mailbox rentals. 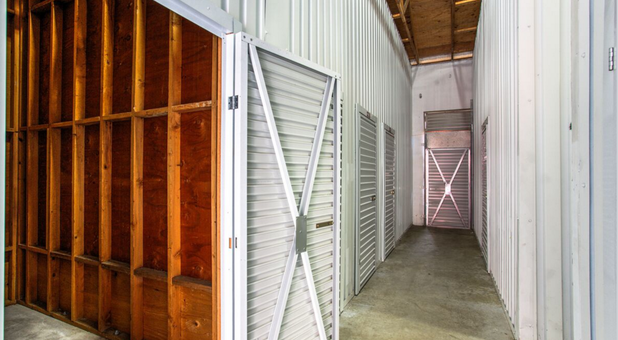 Whatever you’re interested in storing, we have a space for you! 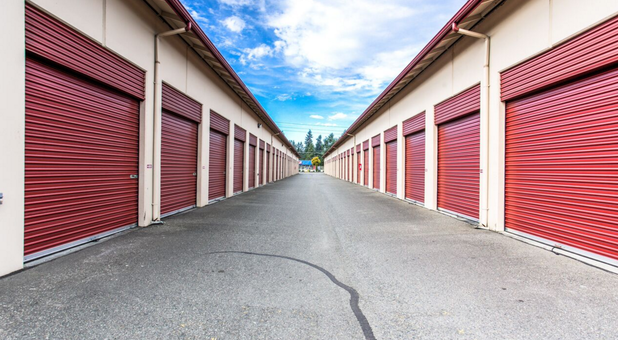 We provide military discounts and are proud to serve the self storage needs of our troops at Joint Base Fort Lewis/McChord. 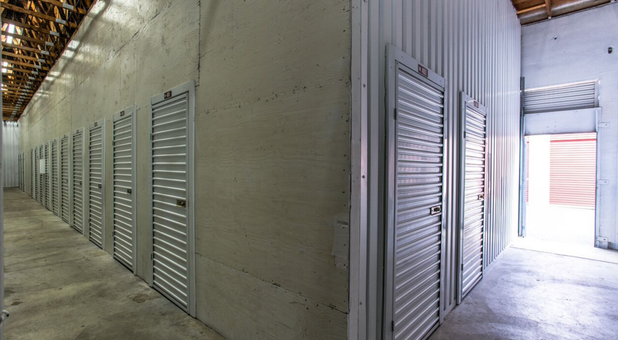 Our friendly storage professionals are always ready to assist you, so don’t hesitate to call with any questions you have. 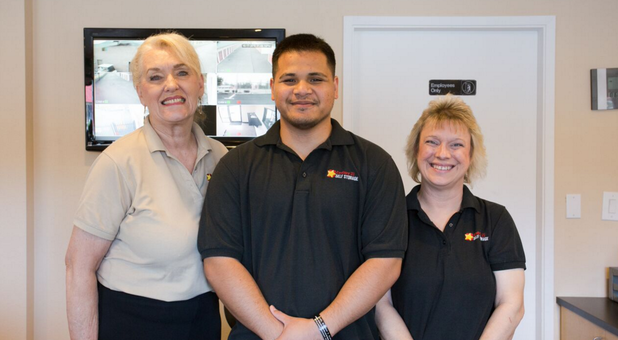 Stop by today and we’ll help you find the unit that works best for you!